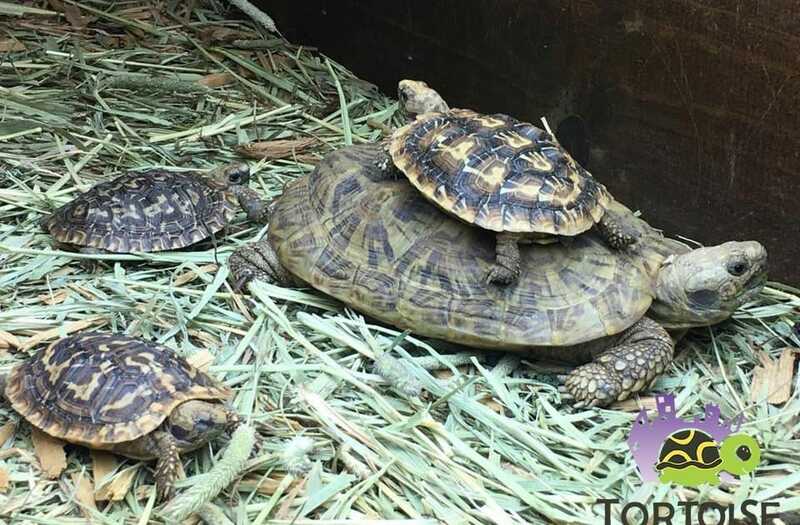 Check out these baby and adult pancake tortoises stacking up like a couple of pancakes! Tortoise Town has some AWESOME Pancake Tortoises for sale! If you are looking for a captive bred baby African Pancake tortoise, juvenile pancake tortoise for sale, or adult pancake tortoises for sale, we’ve got some of the nicest around! African Pancake Tortoises are some of the coolest tortoises for sale in the world! Naturally found in Tanzania and Kenya, these rare and beautiful our African pancake tortoise for sale are extremely well marked and have vibrant, vivid colors. Pancake tortoises are the “flattest” of all tortoises, stay relatively small and are very easy to care for. While very rare, the captive bred baby African pancake tortoise for sale is one of our personal favorites of all species of tortoise. Tortoise town has the nicest African Pancake tortoise for sale anywhere! The African Pancake Tortoise is a small, flat tortoise with a flexible shell. The pancake’s shell has openings between the bony plates, making it much lighter and not as rigid as in other tortoises, and has a flexible bridge (connecting the plastron and carapace) to allow it to be flattened slightly as the pancake tortoise seeks shelter in rock crevices. Individuals are brown, with radiating yellow markings on the shell. The lighter, flexible shell does not provide as much protection as a typical tortoise shell, so they spend much of their time among rocks and in crevices for protection. Be sure that you buy your pancake tortoise for sale from a reputable pancake tortoise breeder. Looking for another tortoise for sale? We have a full selection of captive bred tortoise for sale online here!